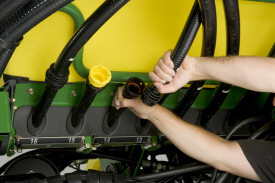 Liquid tanks and brackets are available for 1770NT, 1790, and DB Planters. 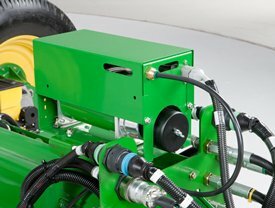 This equipment is provided with the intention that the remainder of the system be supplied by an outside or aftermarket supplier. 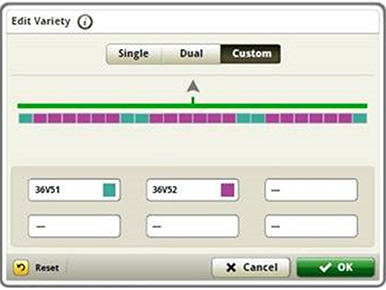 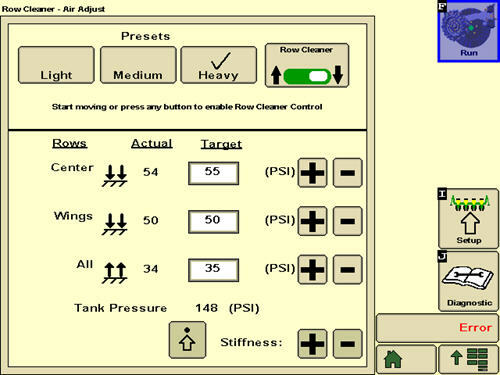 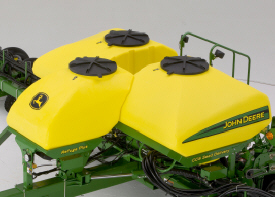 Liquid tank volumes will vary depending on specific planter configuration (i.e., CCS, fertilizer options, Refuge PlusTM, etc.). 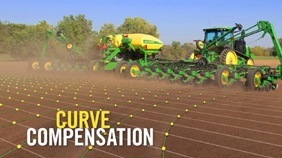 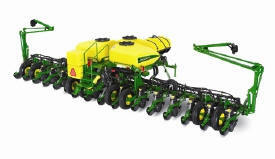 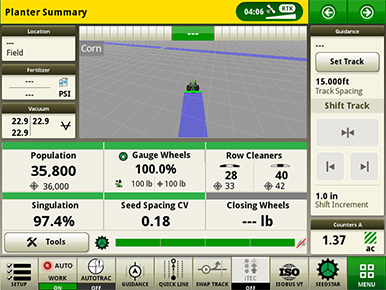 The 1770NT CCS 12Row30 system consists of one 225-gallon tank mounted on the main hitch of the planter just in front of the Central Commodity System (CCS). 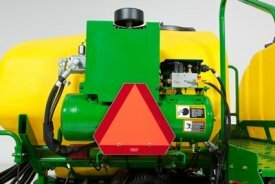 The bundle includes the tank with lid, overflow hose, the cradle that the tank rests on, and the tie-down straps to hold the tank to the cradle. 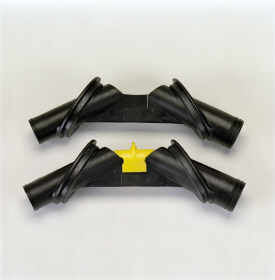 Fill, distribution hoses and related fittings are sourced from an outside source. 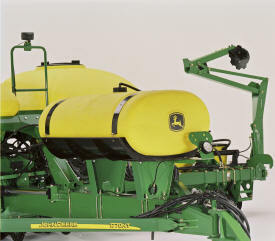 The 1770NT CCS 16Row30 system consists of one 300-gallon tank mounted on the main hitch of the planter in front of the CCS. 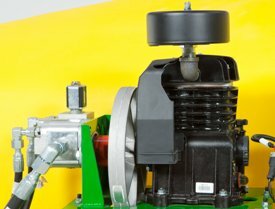 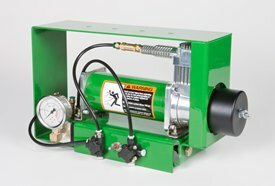 When dual-vacuum-blower motors are used, the insecticide tank must be raised 4 in., using steel tubes provided with the tank and bracket bundle. 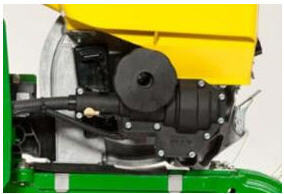 If using only a single-blower motor, scrap these two steel tubes. 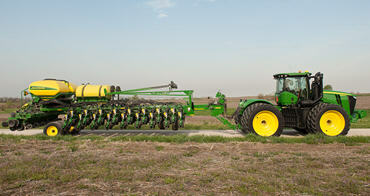 Not unlike the smaller models, the 1770NT CCS 24-Row Planter uses a single 450-gallon tank mounted on the main hitch of the planter. 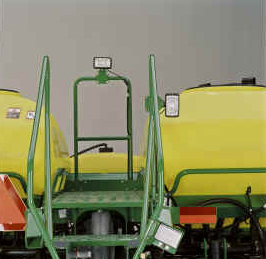 Bundle BA30473 includes the 450-gallon tank with lid, overflow hose, the cradle that the tank rests on, and the tie-down straps to hold the tank to the cradle. 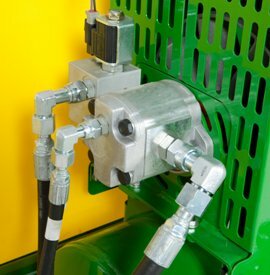 Fill, distribution hoses and related fittings are sourced from an outside source. 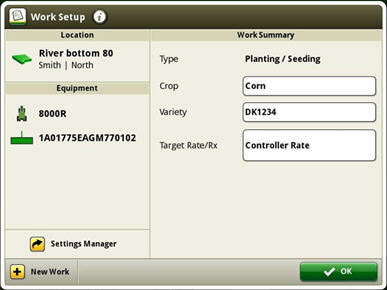 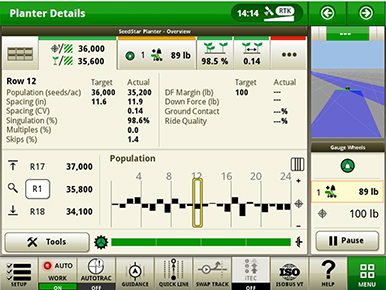 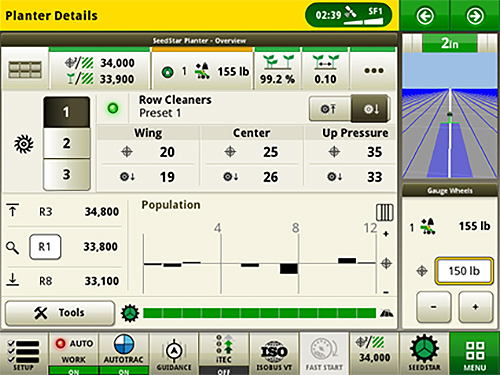 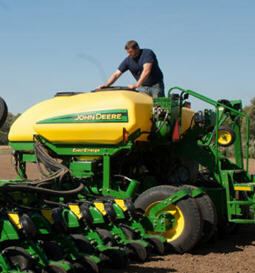 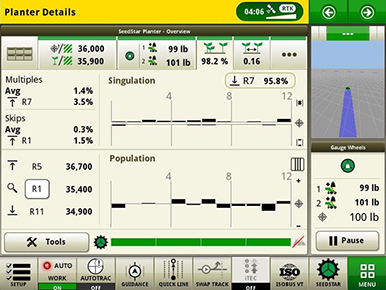 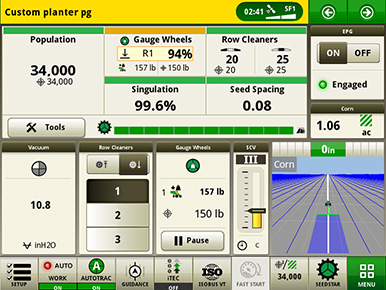 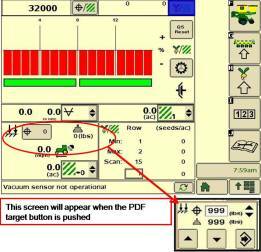 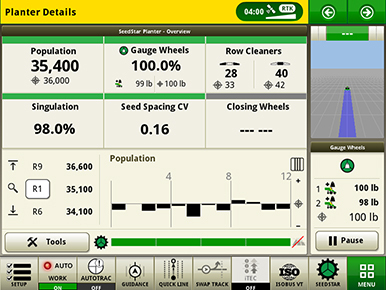 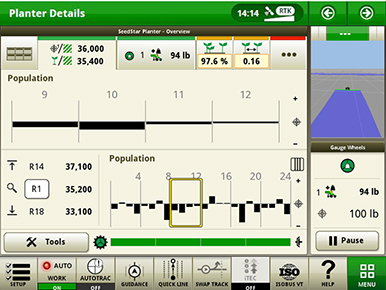 BA30473 is also used as the liquid fertilizer bundle for the 1770NT 12-Row Planter. 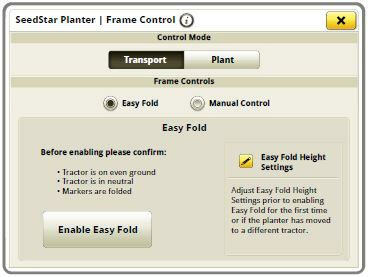 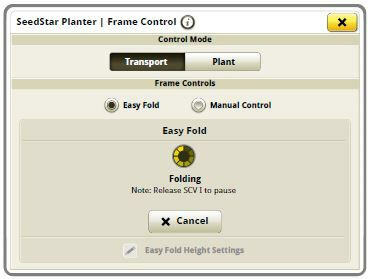 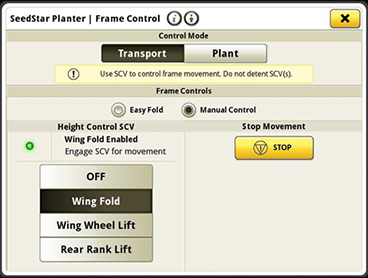 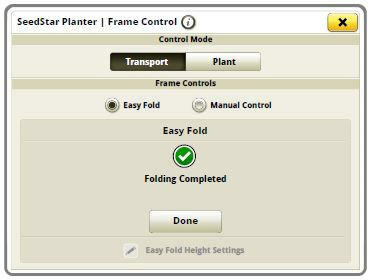 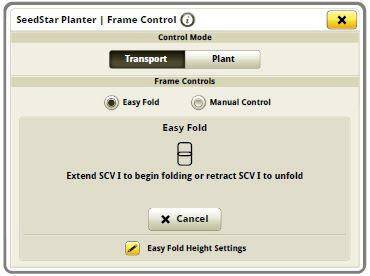 BA92782 is for 1790 12/23 or 12/24 fertilizer frame planters that were not ordered with fertilizer. 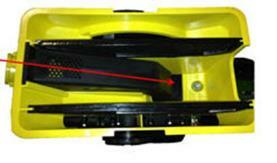 The brackets intended for the fertilizer tank are utilized for the insecticide tank. 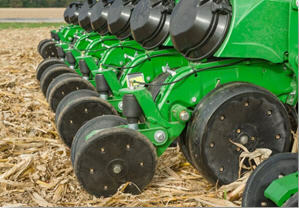 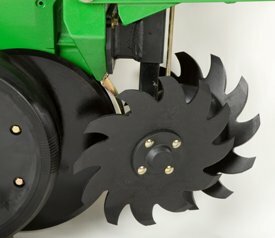 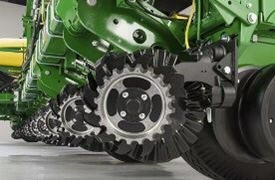 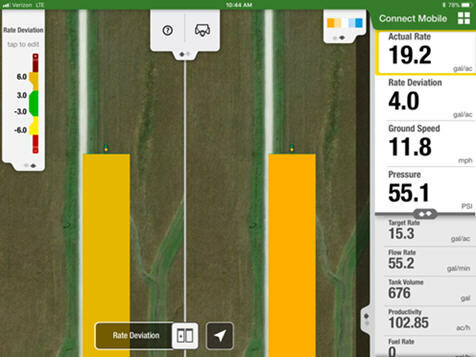 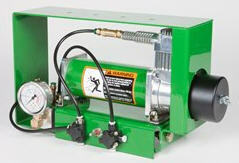 This system can also be used as ballast in extremely tough, no-till conditions. 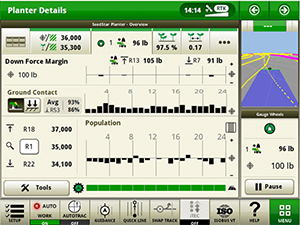 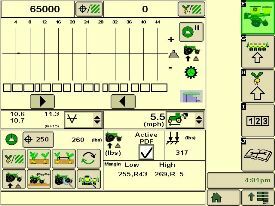 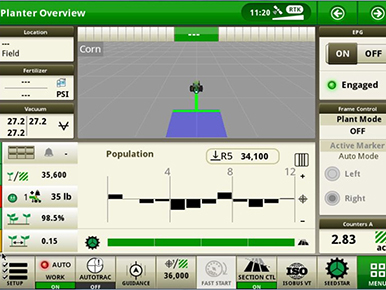 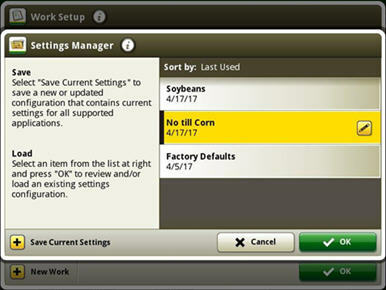 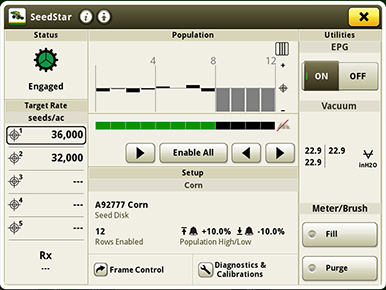 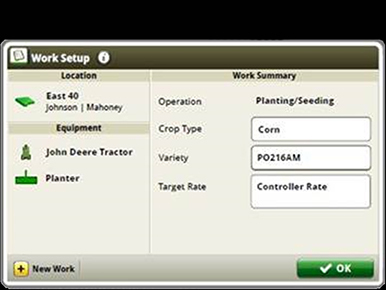 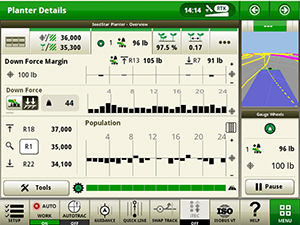 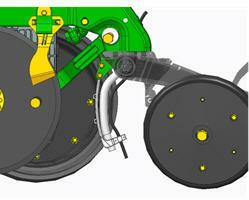 Auxiliary fill lights are available for planters with the Central Commodity System (CCS). 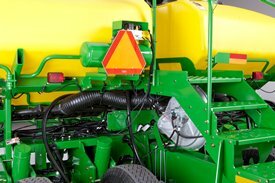 These lights provide illumination at the rear of the planter to aid in seed tank filling or rear hitch operation. 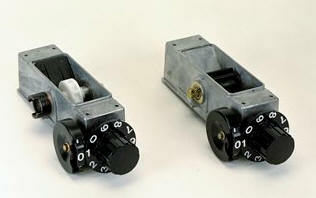 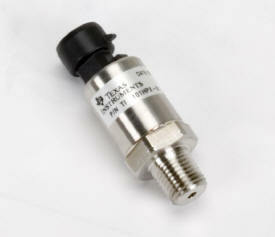 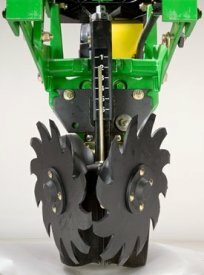 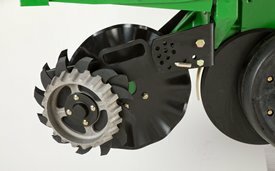 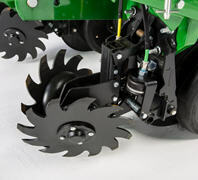 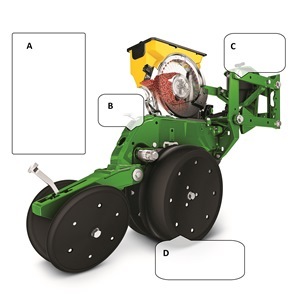 For model year 2011 and newer planters equipped with CCS, the auxiliary fill lights are within base equipment. 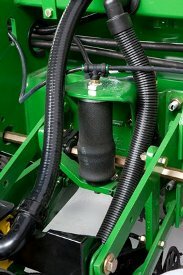 For model year 2010 and older planters not equipped with the CCS auxiliary fill lights, an attachment for field conversion can be ordered. 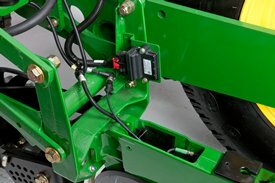 The BA29690 auxiliary fill lights attachment for field conversion provides two 35-watt halogen lamps, mounting brackets and a wiring harness with an on/off switch. 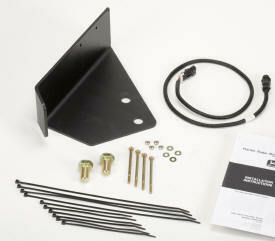 The lights mount on the CCS safety railing. 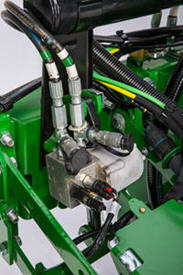 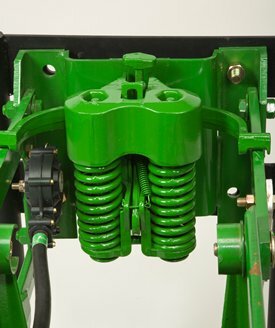 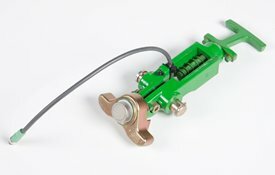 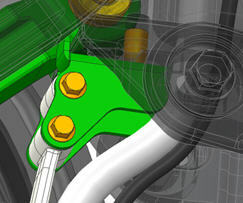 The harness connects by weather pack connector to the planter's light harness. 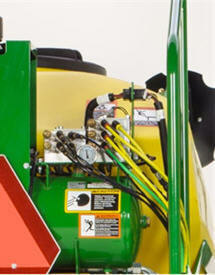 The on/off switch mounts on the lower stair railing and operates when the tractor field lights are on.